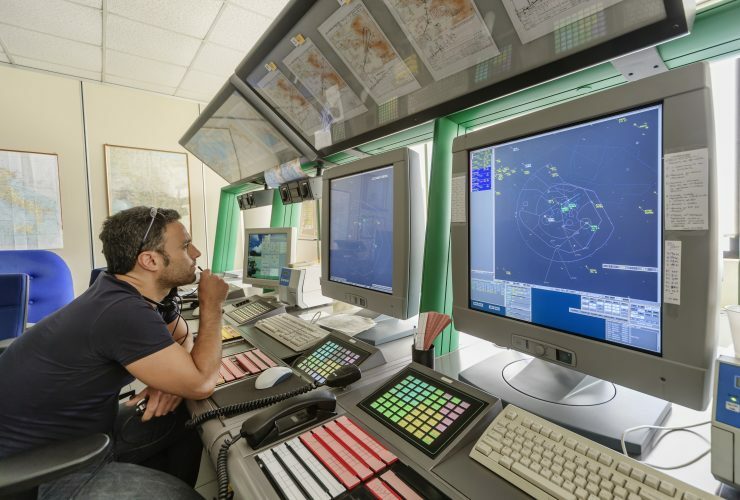 “Frequentis and Sunhillo have addressed the challenge of connecting the UAV pilot in command (PIC) with air traffic control (ATC) units by developing its UAS-C system. The UAS-C converts UAS position data into standard aviation formats and provides a secure virtual radio communication link to connect seamlessly to the existing ATC infrastructure. “The UAS-C coverts the UAVs onboard position data into standard aviation format (eg ASTERIX) for processing in any ATC unit or command centre. The data can then be visualised alongside other radar and ADS-B targets, ensuring a common air situation picture. The UAS-C also provides connection to any Frequentis voice switch infrastructure. the UAS-C automatically selects the correct radio frequency by the location of the UAS,” says Hannu Juurakko, Vice President ATM Civil. UAS-C can be connected remotely via LTE or directly via a secure IP network connection. It supports all types of UAV operations flying beyond visual line of sight (BVLOS), including flying in or through controlled airspace, regardless of size, altitude or mission. UAVs have the potential to assist various military missions such as aerial surveillance or investigation. 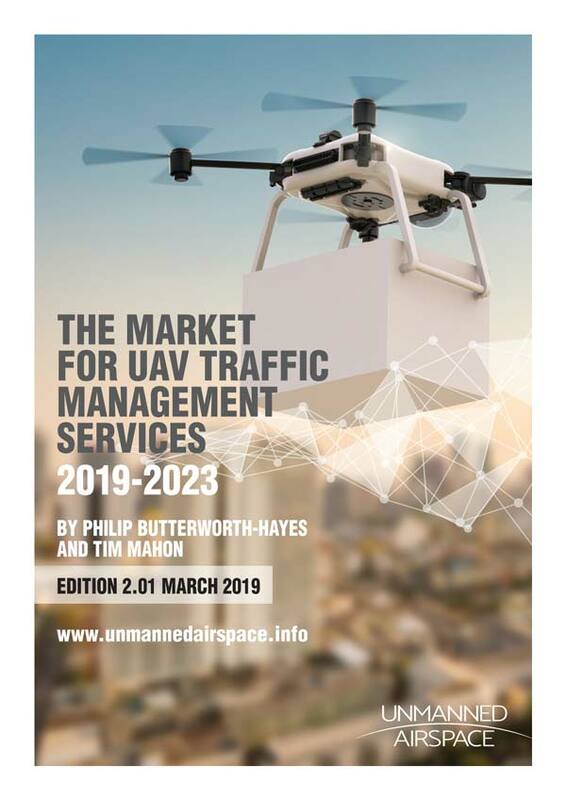 Allowing a direct connection between the UAV operator and Military ATC is vital for mission success.”, says Peter Skiczuk, Frequentis Vice President Defence. ”A common air situation picture is key to the safety of both manned and unmanned aircraft. 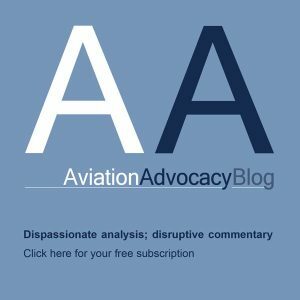 Pilots benefit from party line radio communications and shared situational awareness. The UAS-C also provides the pilot with a “see and avoid” display showing all aircraft, provided via ATC surveillance infrastructure, in the immediate area as well as sending the location of the UAV UAS to ATC or the local command centre.” says Doug Walczak UAS Business Development lead at Sunhillo Corporation.